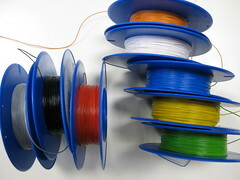 Conrad (local electronics store in Germany and Austria) sells a really nice thin, multistranded wire called LIFY 0.05 mm. It comes in lots of different colours too (even if the pictures online don’t show them all)! 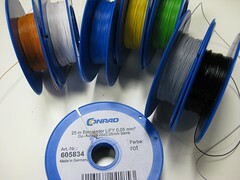 Conrad UK also has an online shop, that is horrible to navigate, but does supply the same stuff. 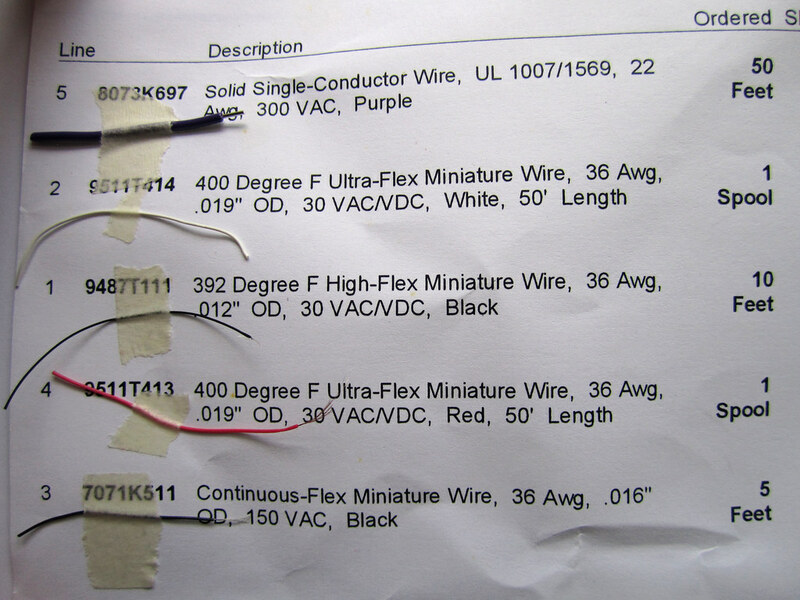 All three ultra-flex miniature wires turned out to be very fragile, in that they were easy to tear by hand. Also the isolation of the red and white were silicone and thus will not slide nicely between the layers of fabric. 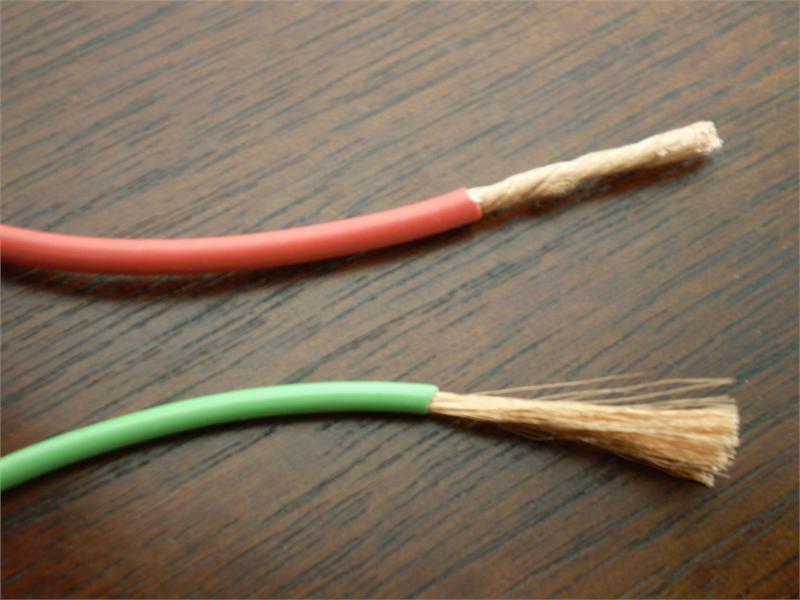 Ribbon cable can often be an okay source for thin, flexible (multi-coloured) wires. 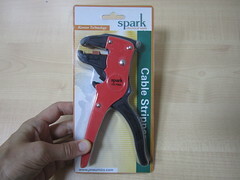 Good Tip: Get a small-gauge wire stripper! 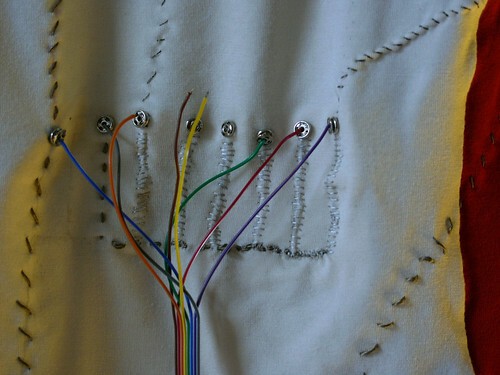 I am trying to find mutli-core conductor fabric material and have after about 1 hr 20 minutes of web searching got nowhere,I saw on your site you have very thin conductors and conductive material, and so was hoping you would be able to help me. I look forward to any help you can offer. 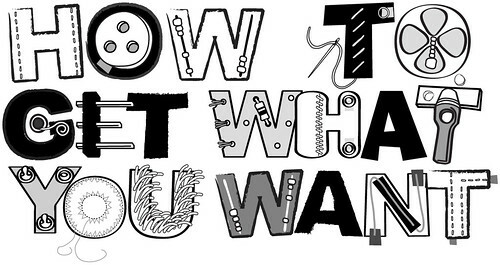 just put together a new post that covers this! Thank you for your reply, your post has been helpful and I will be contacting the UK company. 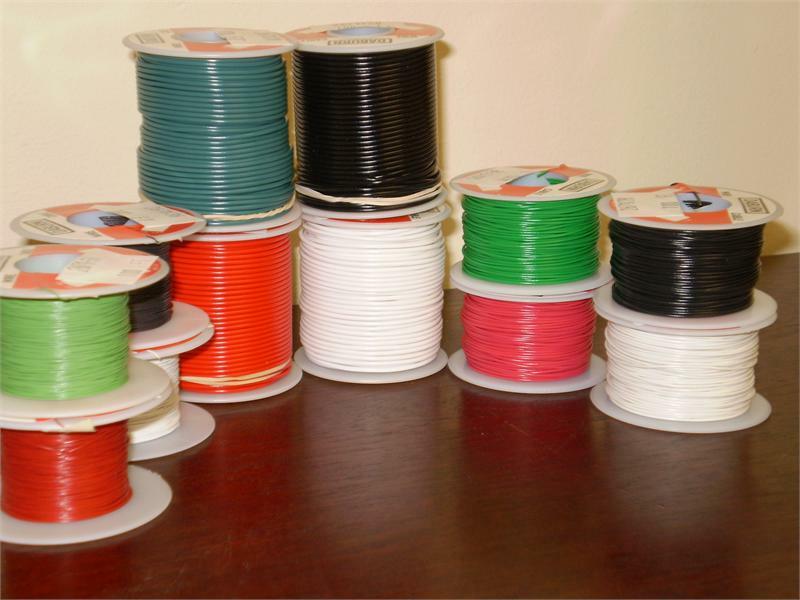 I`m looking for round, single wire, transparent covered wire of either cupper or steel wires. 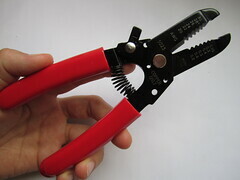 Does anyone have suggestion for where to buy this? you want to look at shape memory alloys. i have never worked with them myself, so i don’t have any good documentation. i’m working on a project and i was wondering what kind of wire would i need to use to make a foldable mesh laundry hamper. It needs to be strong and thin. thanks. I’m looking for any information on where I can buy the (steel wire, collapsible wire, or flexible wire) they use for making the collapsible mesh hampers. I know where I can get the mash wholesale but not the wire. I am looking for the ribbon wire that is in collapsible laundry hampers. 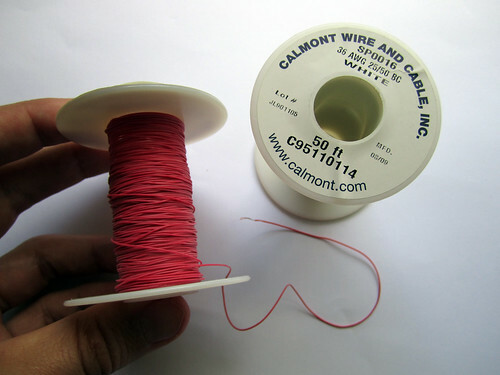 looking for a round flexible and collapsible wire like the one used for collapsible laundry hampers.